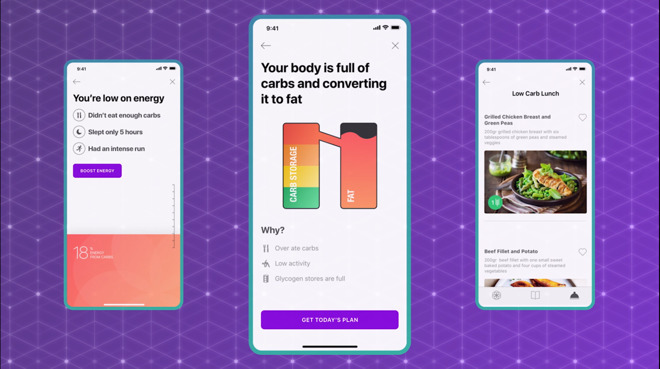 It's just that with Lumen, you should get more detailed results than the police need —and then you get advice based on that. 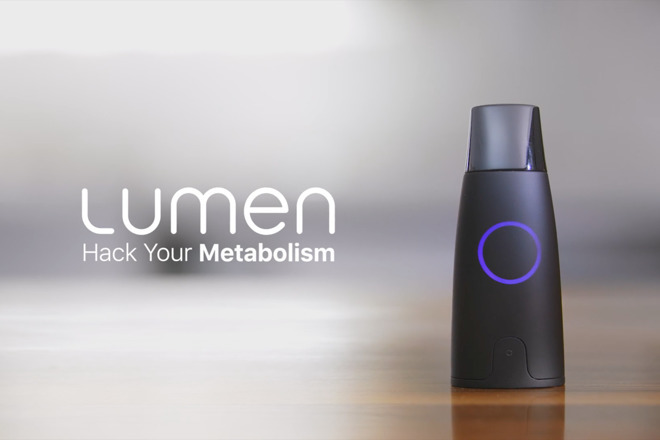 It's still a month away from completing its Indiegogo crowdfunding campaign but already Lumen.me's proposed device has raised well over ten times its target. The money pledged —currently $687,177 against a target of $50,000 —means the project is backed. Yet it also speaks to just how much demand there is for the use that it claims to address.